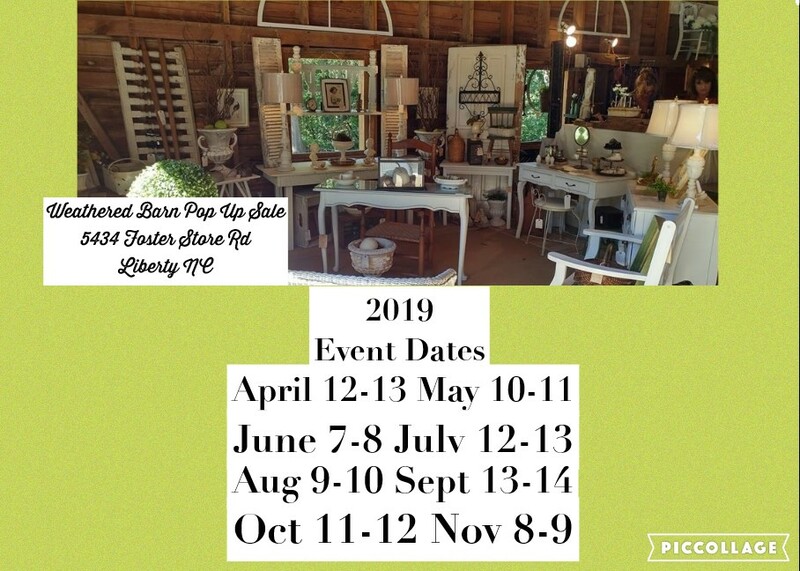 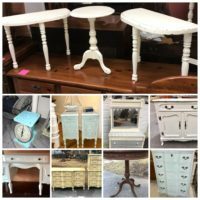 Monthly Barn Sale Event from April thru November offering A quaint shopping experience in a lovely country setting, with Vendors of Vintage, Antique, Shabby Chic, Chippy, Repurposed, Upcycled Furniture & Home Decor as well as Artisan Goods to enhance your home & garden. 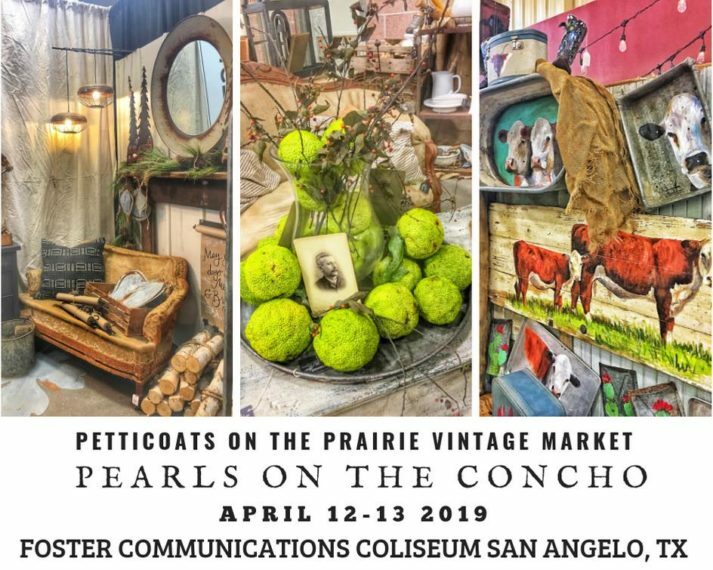 Join us for 2 days of vintage goodness at "Pearls on the Concho" on April 12-13th in San Angelo, Texas! 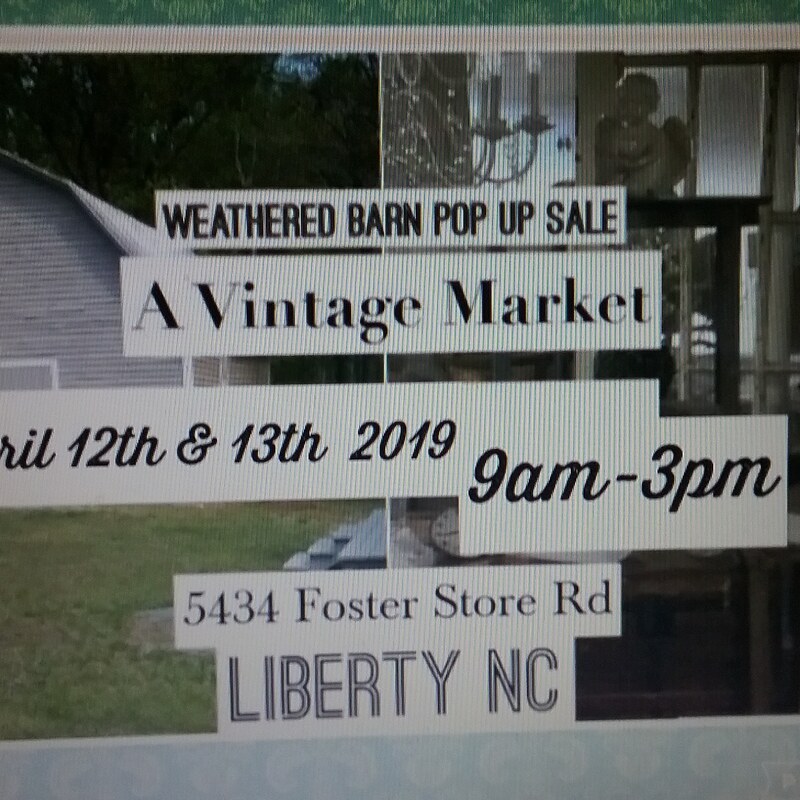 Shop Friday 12-6 and Saturday 9-5. 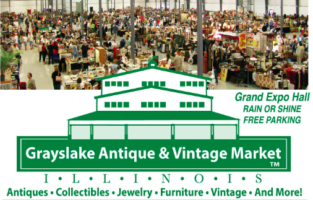 Admission is just $5.00 at the door, kids 12 and under are free. 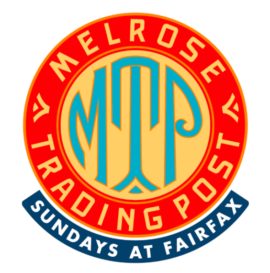 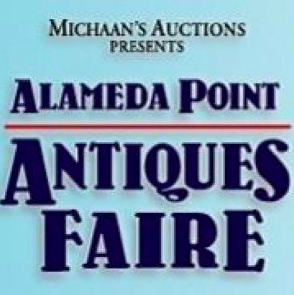 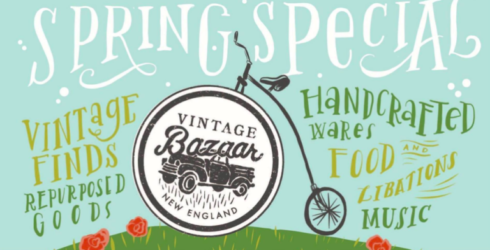 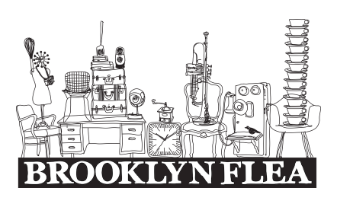 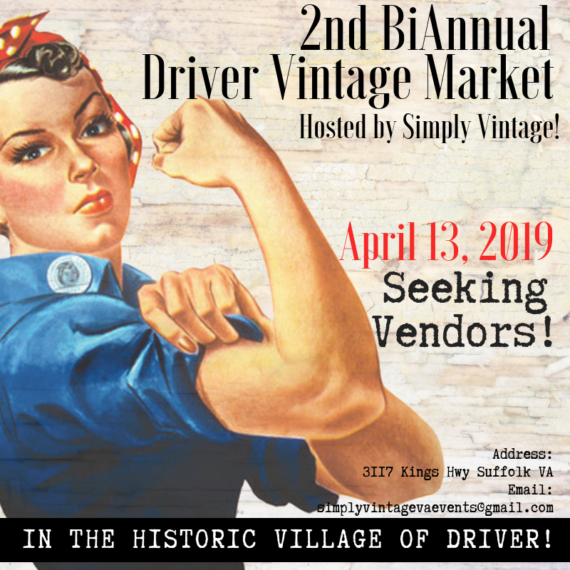 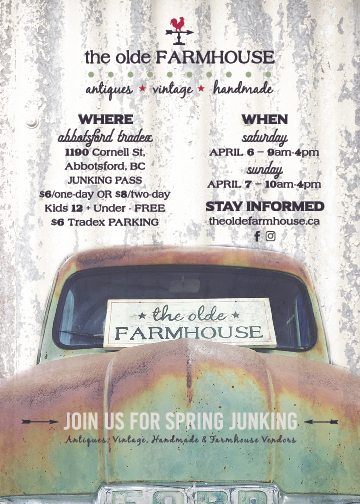 Over 100 vendors bringing you the best in vintage, farmhouse decor, antiques, clothing, furniture, art, rusty and junky!